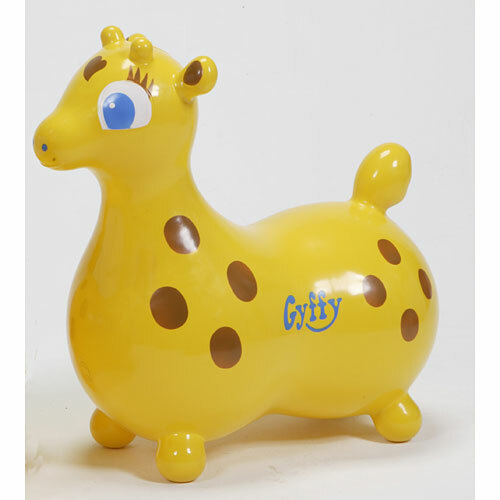 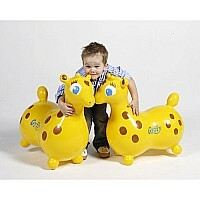 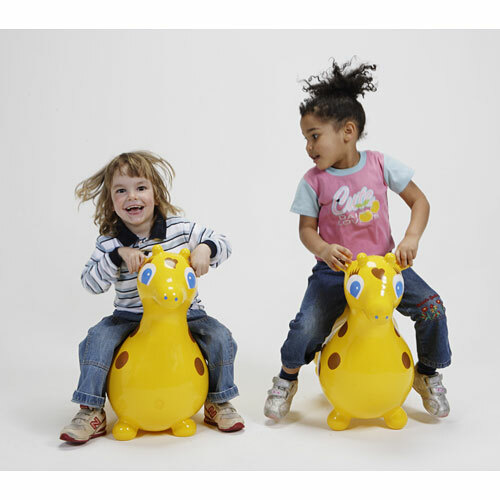 Gymnic's Gyffy is the same as the popular Rody Horse, only it is Gyffy the Giraffe! 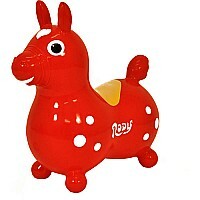 Can be used with Rody Base for a Rocking Gyffy the Giraffe! 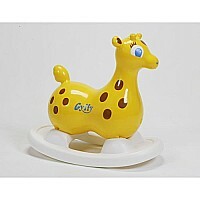 Surface washable with soap and water.Maximum sustainable weight up to 100 lbs.